For new project inquiries and for press requests please send an email with a brief description of your project / publication to the email address above or call 718 504 5488 extension 101. Expertly juxtaposing contemporary tastes with traditional design elements, Elizabeth Roberts is a registered architect in NY and has been shaping built environments in New York City for over twenty years, establishing her own firm in 1998 after studying architecture at U.C. Berkeley and historic preservation at Columbia University. 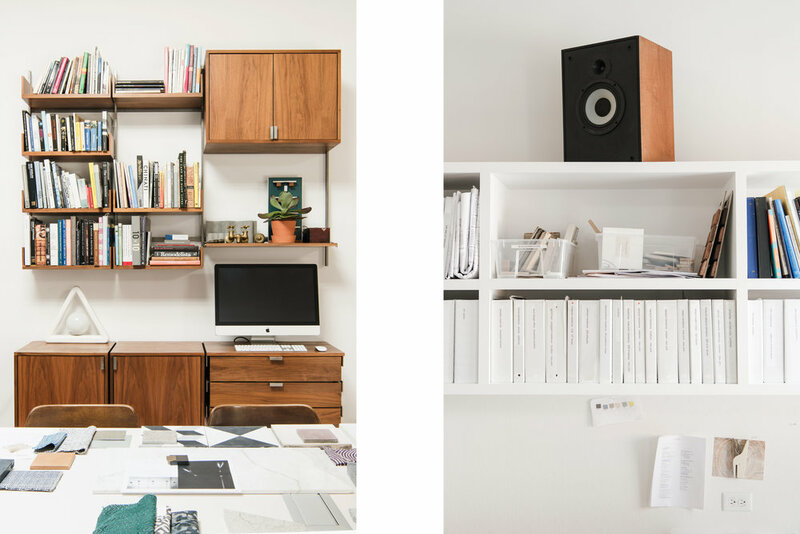 Located in the heart of Brownstone Brooklyn, her studio brings the sought-after sensibility of its home borough to every project: a healthy regard for history overlaid with a clean and lively newness. 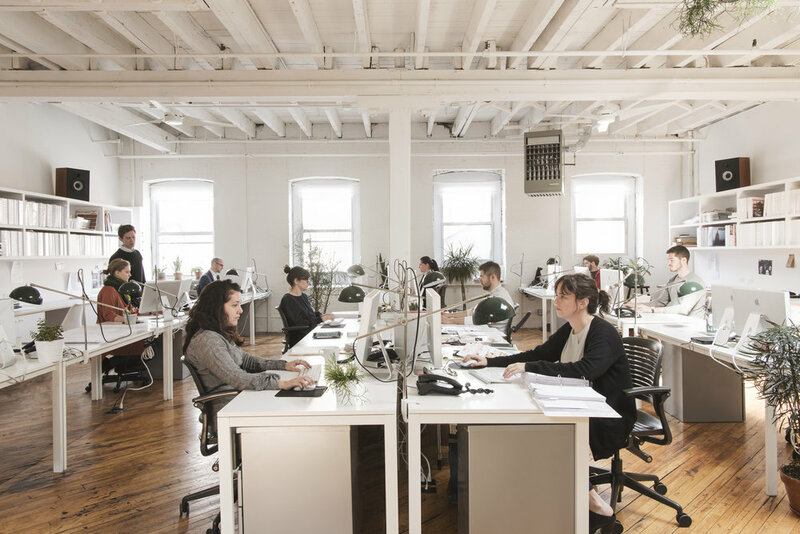 Founded with the desire to engage one-on-one with a like-minded clientele, the studio has grown into a tight-knit studio family of eight architectural staff and five interior designers who distill the wants and needs of every client into a refined personal aesthetic. 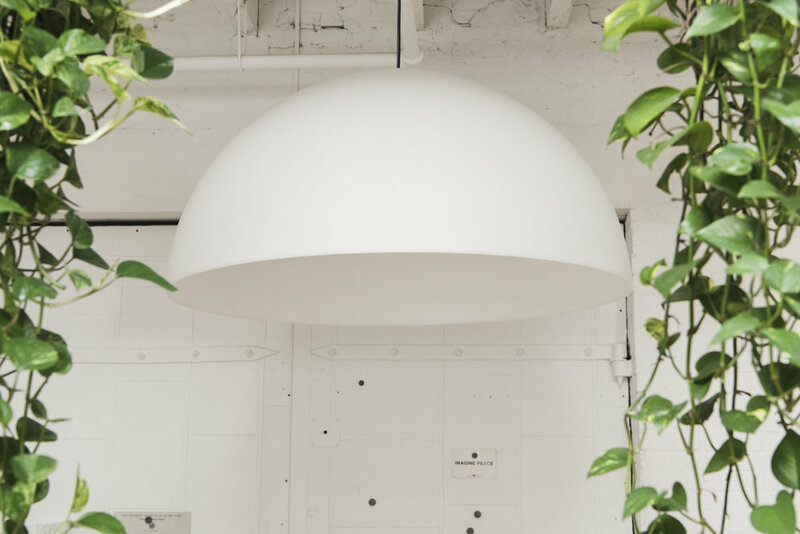 The studio offers full-service architecture services and full-service interior design services and many projects benefit from the blurring of the lines between the two disciplines. Born and raised in Northern California, John moved to the east coast to pursue his education, getting a Bachelor’s of Science at Cornell University and then a Masters of Architecture at Princeton. Since 2005 John has practiced architecture in NYC with a focus on cultural and residential projects, both locally and across the country. In addition to architecture, he enjoys photography and sculpture, visiting all the wonderful cultural institutions in New York City with his family, and biking around the 5 boroughs. Daniel has been practicing residential interior design in New York City for 14 years. He has a degree in Interior Design from the Parsons School of Design and has also been an adjunct instructor at the New York School of Interior Design. For Daniel, what matters most is improving the quality of our lives through the quality of our living spaces. Daniel’s philosophy of design stems from a blend of macro and micro project management methods while injecting client needs with aesthetic. Outside of work Daniel enjoys museums, travel and getting friends together for dinner parties. After spending his youth in the Catskill Mountains of New York, Ricky attended high school and college in Tennessee, graduating from the University of Tennessee School of Architecture. Once again a New York resident, Ricky plans to take the architecture world by storm. In his free time, he is usually exploring the city, or at least fishing in Prospect Park. Trained as a furniture designer, Derek has a BFA from Parsons School of Design. Working under Industrial Designer Harry Allen his former clients include Murray Moss, Zanotta, Magis, Dom Perignon and M.A.C.. After a decade long segue into the world of Pop music, Derek has recently returned to design. A native NY'er, he is an amateur horticulturist, cultivating a brownstone garden under the watchful eye of his Lakeland Terrier Lemon. Dawn moved to New York from the rolling hills of Pennsylvania to pursue her childhood dream of becoming an Interior Designer. She has an Associates Degree in Small Business Management and a Bachelors in Interior Design. Since moving to the city she has worked on several local projects as well as a site-unseen project in Brighton, England. When she's not working, Dawn likes to spend most of her free time in the great outdoors. Ken has over 15 years of architecture experience in New York City. His professional background includes design firm management as well as extensive experience in all aspects of cultural, educational, commercial and residential projects. Ken holds a Bachelor of Architecture from New Jersey Institute of Technology and a Master of Engineering from Stevens Institute of Technology. He spends his free time with his family at their upstate lake house. Josh received his Bachelor of Architecture from Cornell University. He has worked in residential architecture in New York City for over 10 years, and is especially interested in architectural history and preservation. Josh is Elizabeth Roberts Architecture & Design's first Associate. After studying architecture at Syracuse University, Brett moved to Boston where he worked in Residential Design & Construction. He renovated his own 1880’s brick row house that provided him invaluable hands-on experience balancing modernism in a historic context. After settling in Brooklyn in 2011, he spent the next 7 years designing homes, restaurants and bars in New York City. Brett enthusiastically embraces the lifestyle and needs of each client to create their perfect environment. Born at home in Oregon’s backcountry, Elliot was raised in the sawdust of his father’s furniture shop. He earned his Bachelor of Architecture at the University of Oregon in the same halls where his grandfather taught architecture. Elliot brings a dedication to craft and simplicity to all his work. Ryan Minney is a licensed Architect and a registered Construction Superintendent in NYC. He believes that Architects should build, and from that philosophy he has spent the past 13 years practicing within the Design/Build project delivery method, the past 7 years in New York City as a Construction Manager building custom homes. Ryan grew up in a military family traveling the world and served as an Army Paratrooper with the 82nd Airborne Division. He eventually returned to school and holds a Bachelor of Science degree in Architecture from The Ohio State University and a Master’s Degree in Architecture from Yale University. Ryan loves spending time with his family, chilling on the beach, flying kites, good beer and his ever growing collection of Pencil Cactuses and Plumerias. Born and raised in North Carolina, Josh left his home state in search of something different. Settling 300 miles west in East Tennessee, the unique culture of Knoxville inspired a great appreciation for nature and the outdoors, and exposed him to both hand made and digital fabrication methods. He relocated to New York after receiving his Bachelor's of Architecture from the University of Tennessee. His dream is to live in a loft with its own wood shop. Ana is from a family of talented architects and was raised in Cordoba, Argentina. She received her Master's degree in Architecture from Universidad Nacional de Cordoba. After arriving in New York, she worked as an exhibition designer at the Guggenheim Museum. Ana has over 7 years of professional experience as Project Designer and Project Manager in NY and has worked on numerous national, international and Best Of Year award-winning projects. Her favorite thing to do is to travel. Steeped in a science-intensive upbringing, Shalini discovered architecture in the midst of studying neuroscience in the snowy mountains of Vermont. Formative experiences have included working at the Rural Studio, studying large format drawing and unraveling the story of Diomede's renaissance gardens in Tuscany. Shalini completed her Masters in Architecture with a focus on Landscape Architecture from Rhode Island School of Design in 2013.